Gameplay Enhancements: WWE 2K15 will significantly improve the core gameplay experience through key additions and improvements designed to elevate the franchise now and into the future. 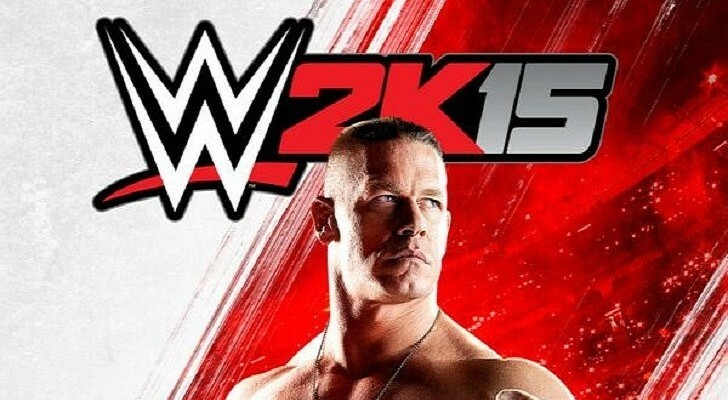 By using new motion capture technology, 2K15 includes five times more new animations than any WWE game before. Combined with a brand-new chain wrestling system, WWE 2K15 will take the drama and adrenaline of a WWE match to new heights?just like on WWE TV! Xbox One and PlayStation 4 only.